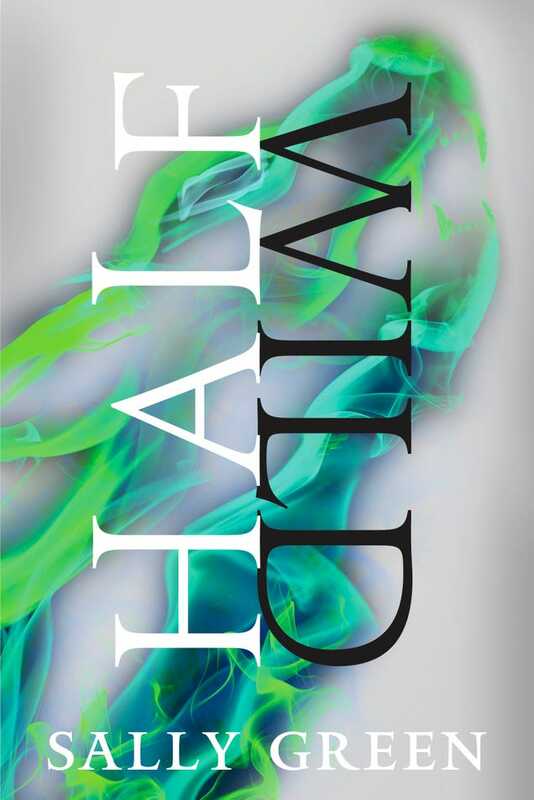 To keep fans satisfied while they wait for the publication of Half Wild next March, Penguin also announce an exciting new short story by Green. 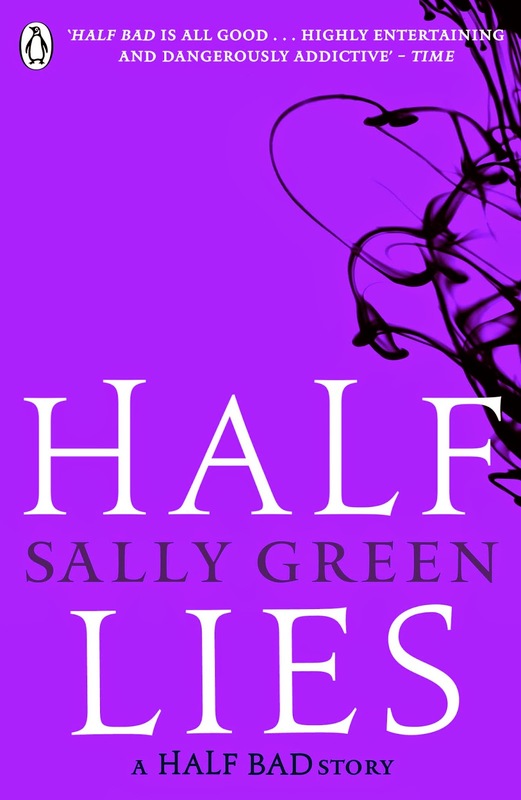 Half Lies is due for release across all digital book platforms on 13 November. Set in the months before Half Bad, Half Lies takes the form of a diary written by Michele, the sister of Gabriel, Nathan’s Black witch friend. Having fled Europe for Florida, Michele falls in love with a local White witch boy. There, she finds that the divide between the Black and White witch communities is just as dangerous as it was in the life she's left behind.